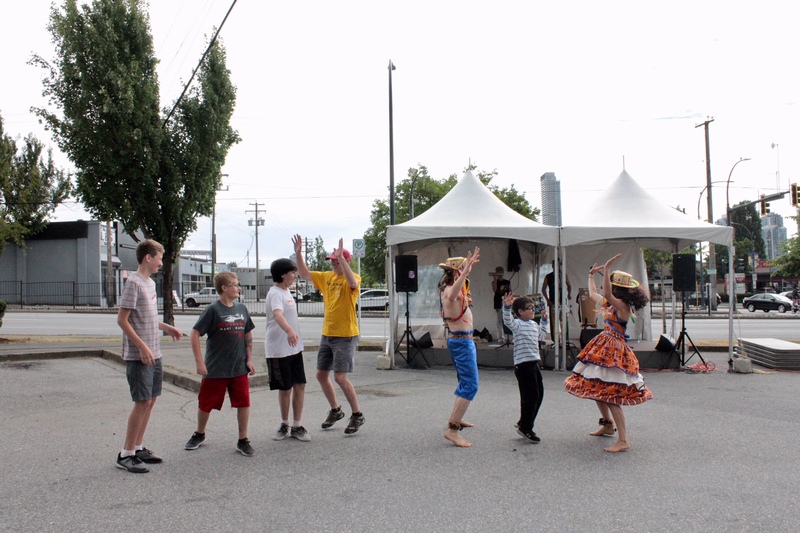 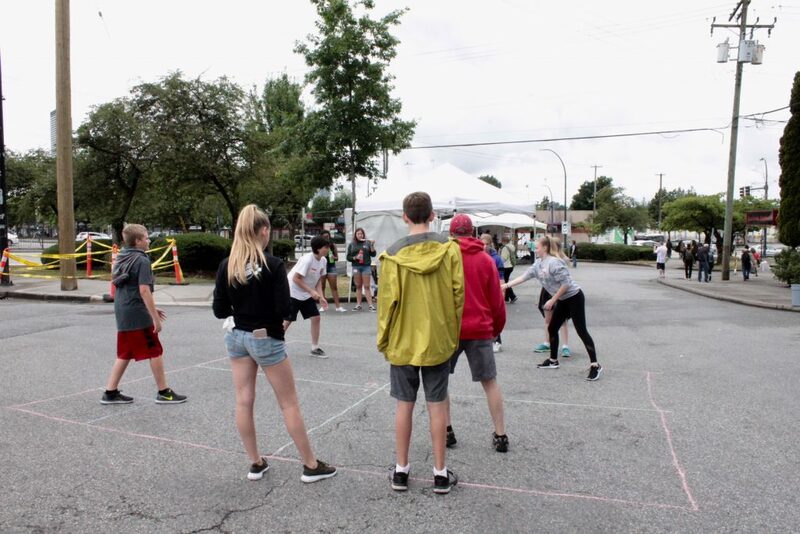 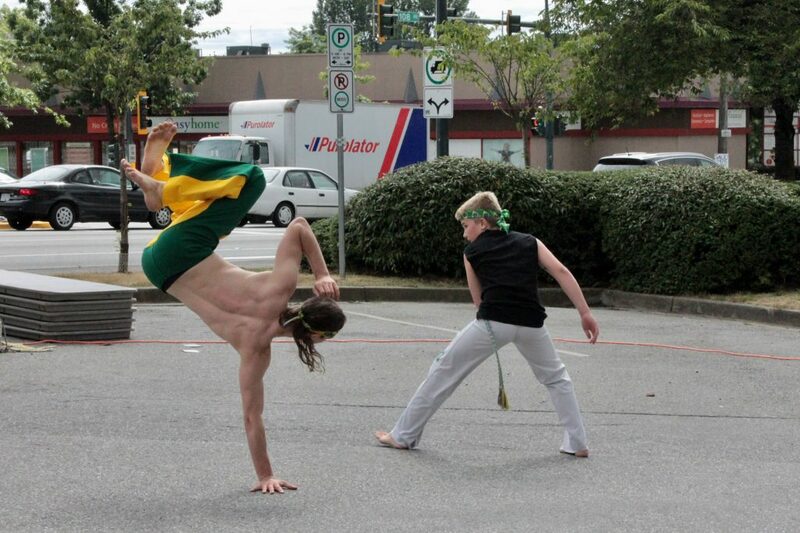 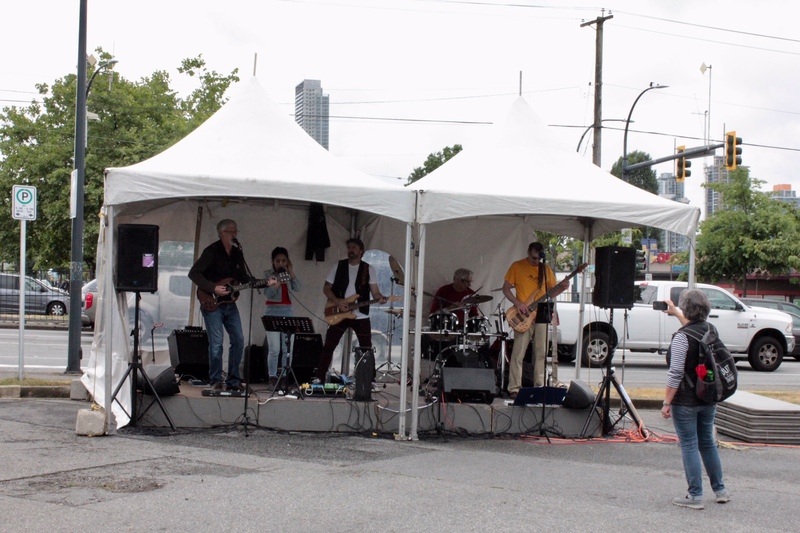 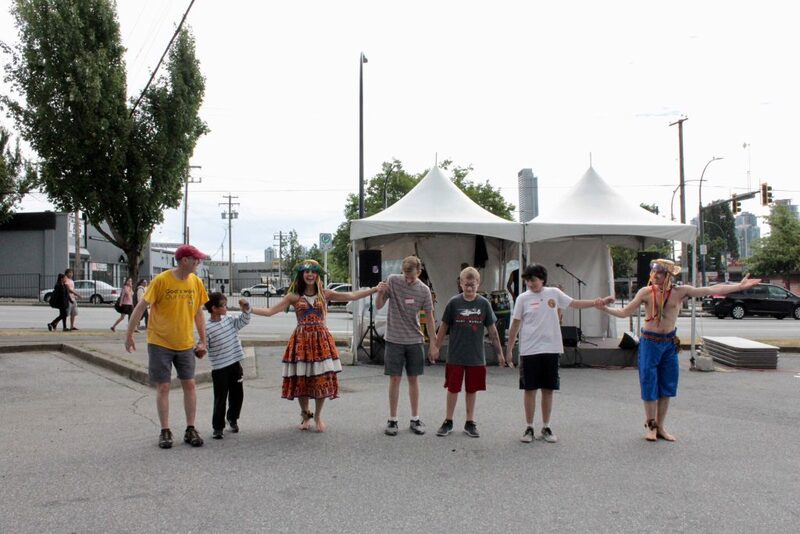 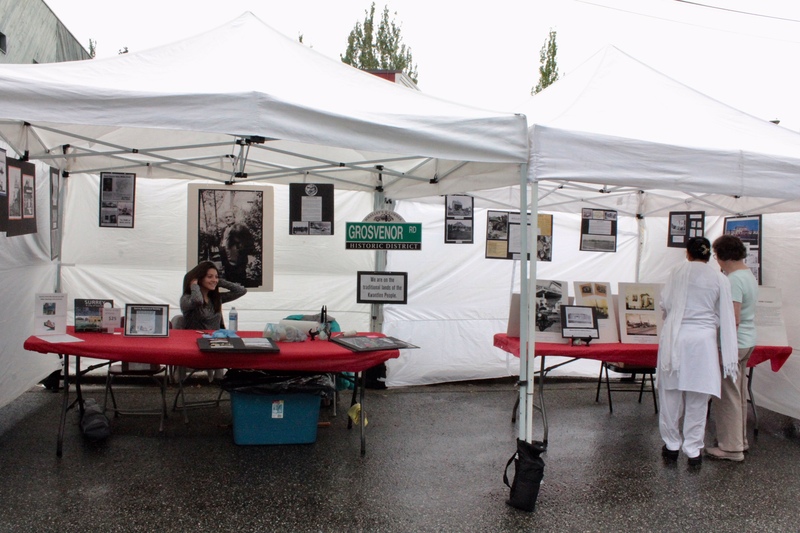 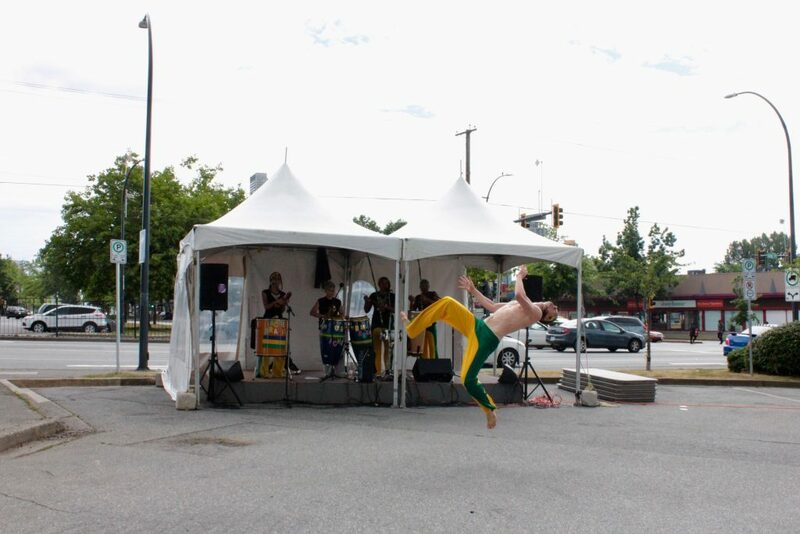 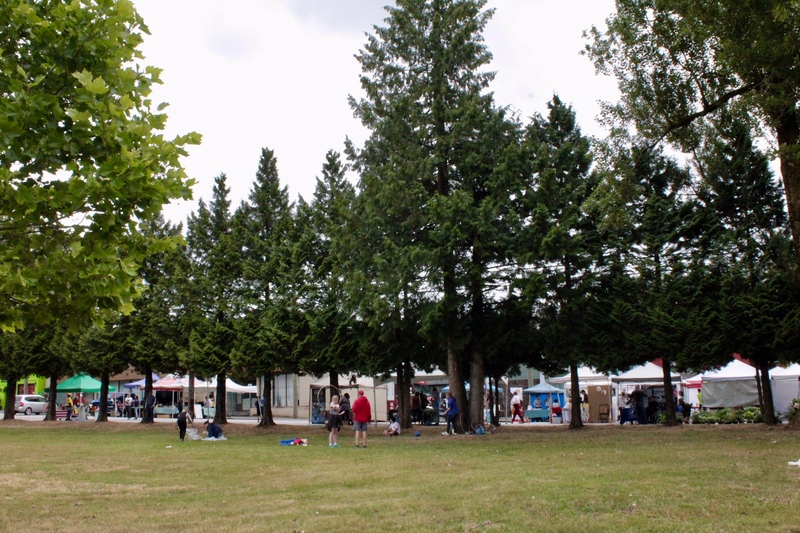 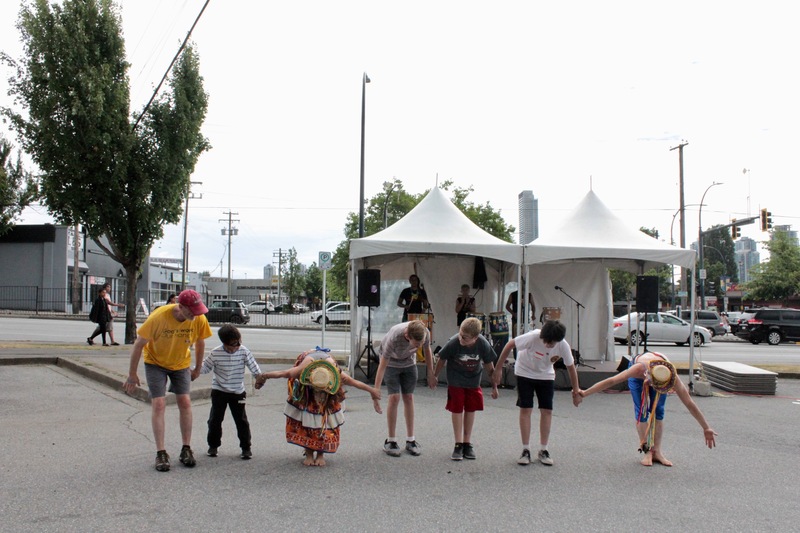 On Saturday 7th of July the historical corner at the beginning of Grosvenor Rd showcased the Whalley’s Corner Community Festival bringing the surrounding neighbourhood to celebrate together. 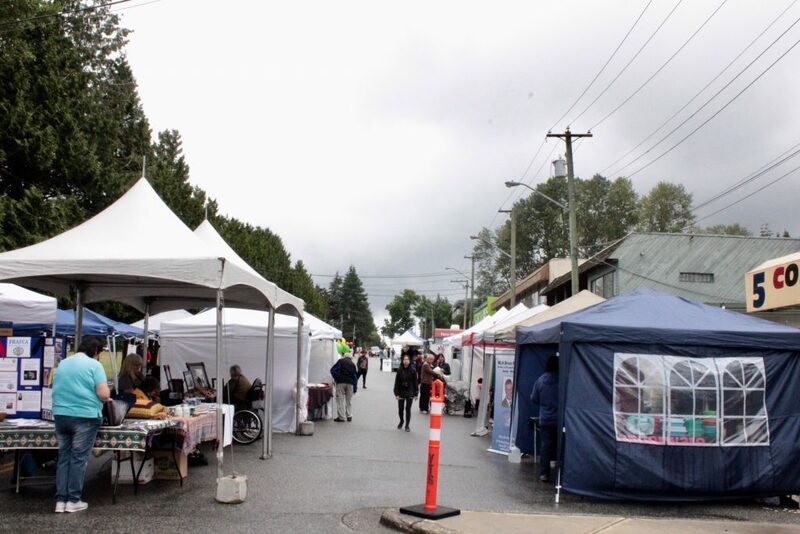 The cloudy and rainy weather inhibited visitors in the beginning but as the sun showed up through the day a crowd joined the festivities and watched the attractions that were presented in the main stage tent. 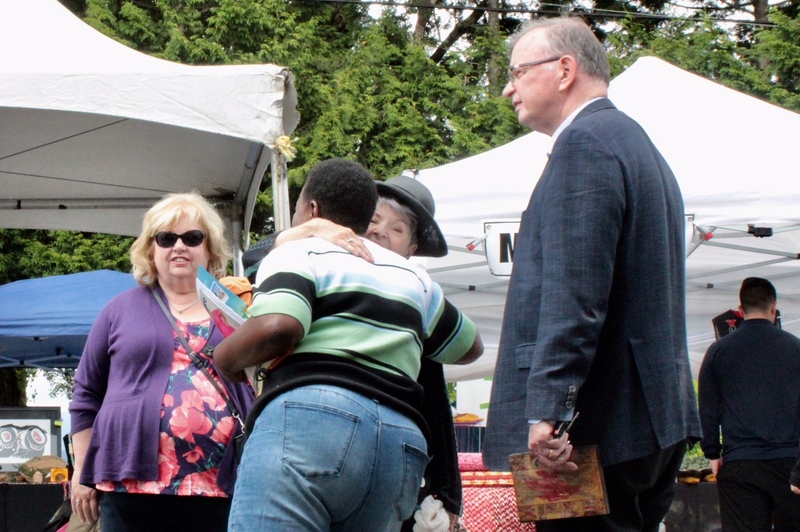 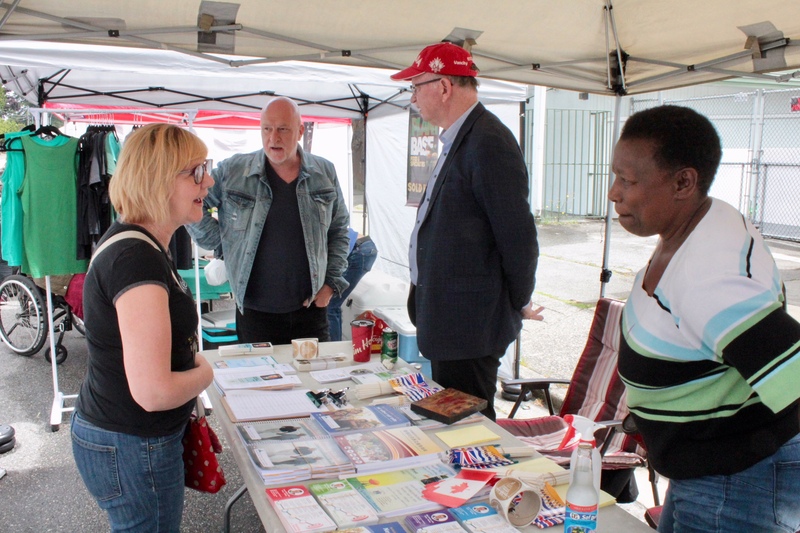 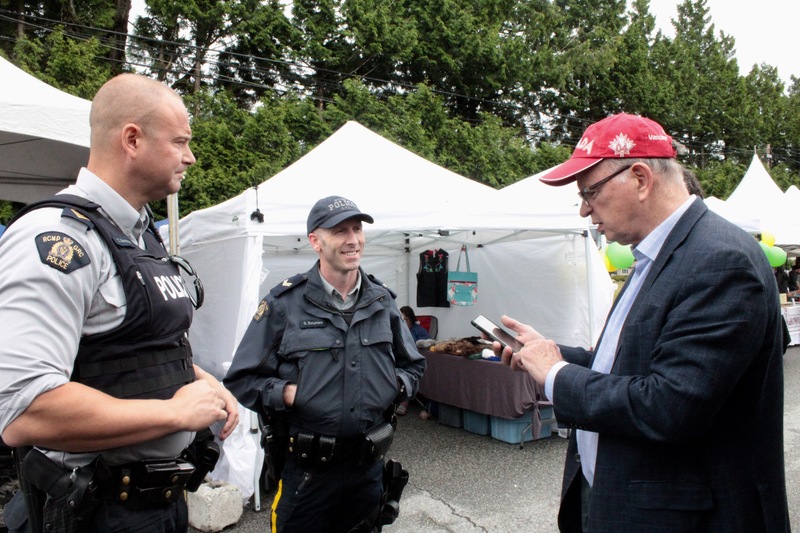 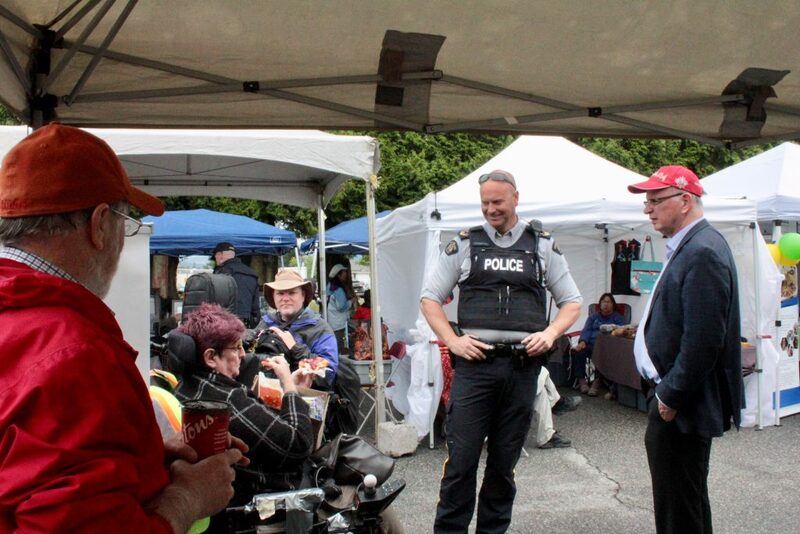 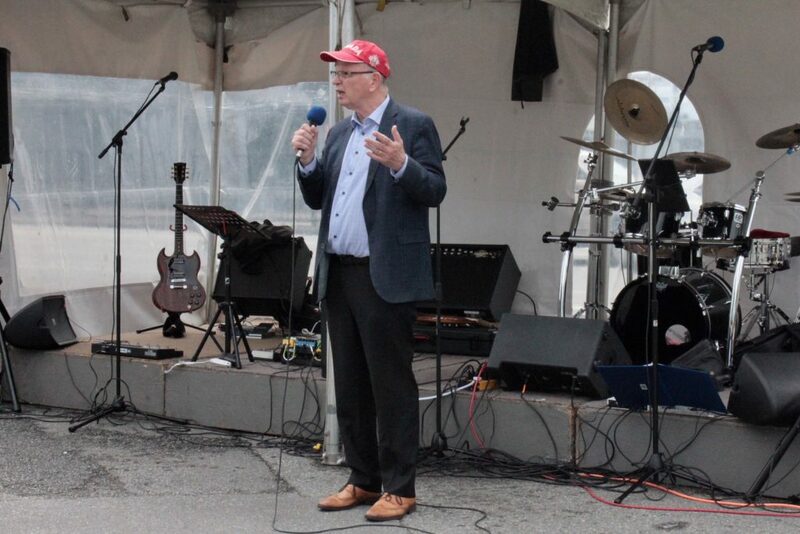 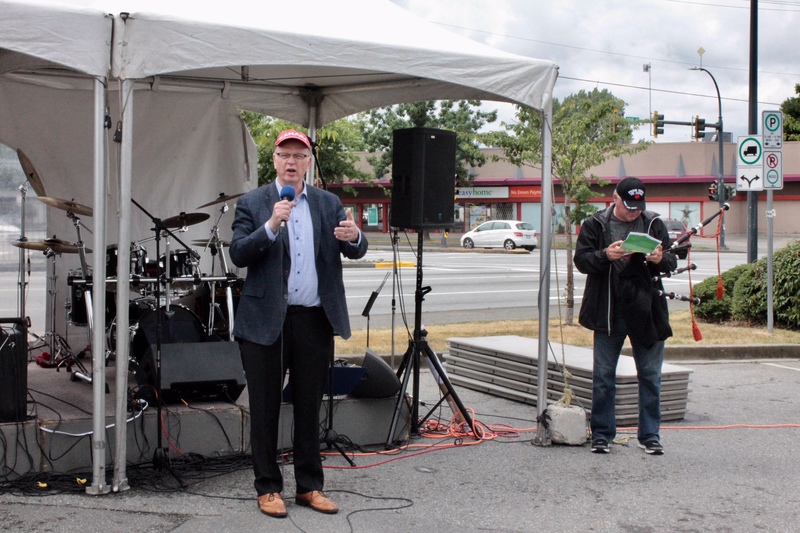 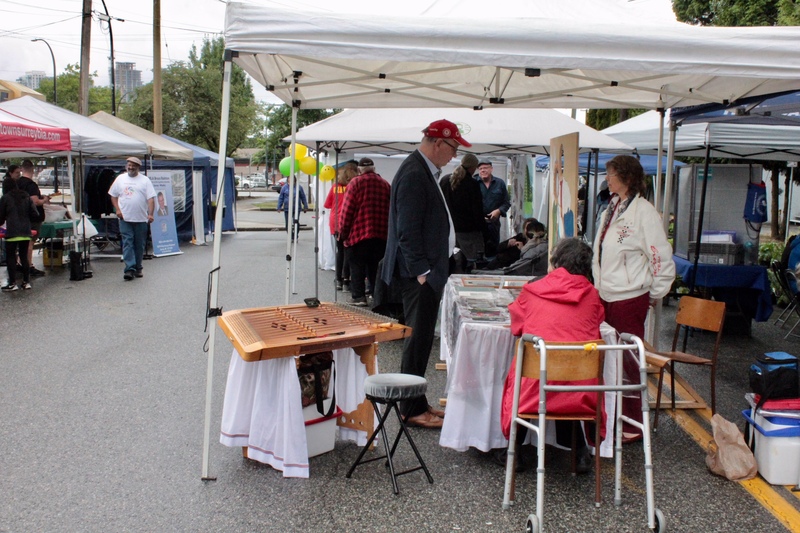 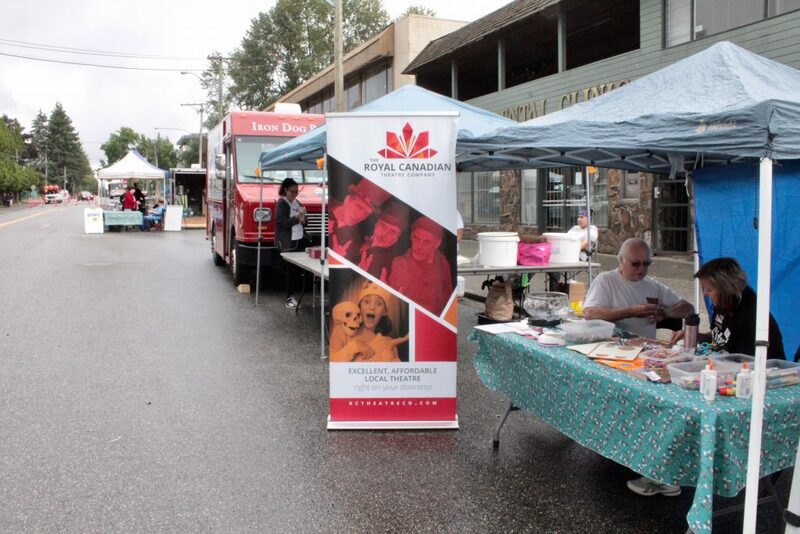 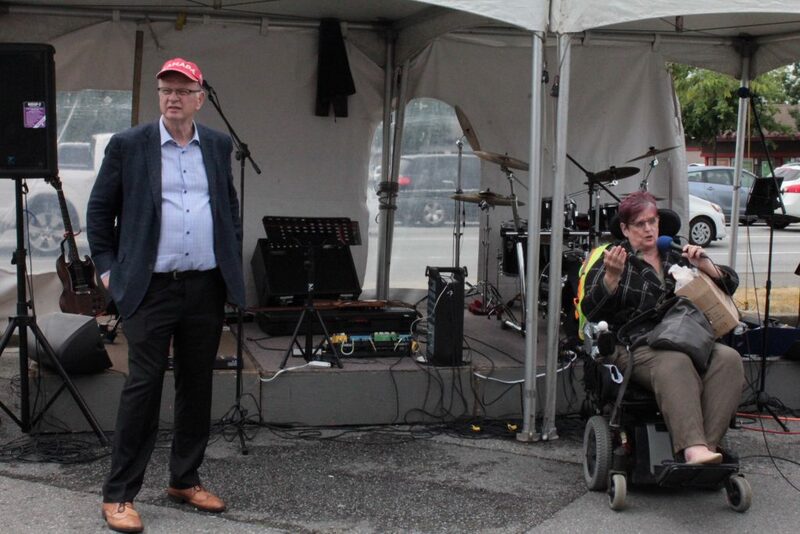 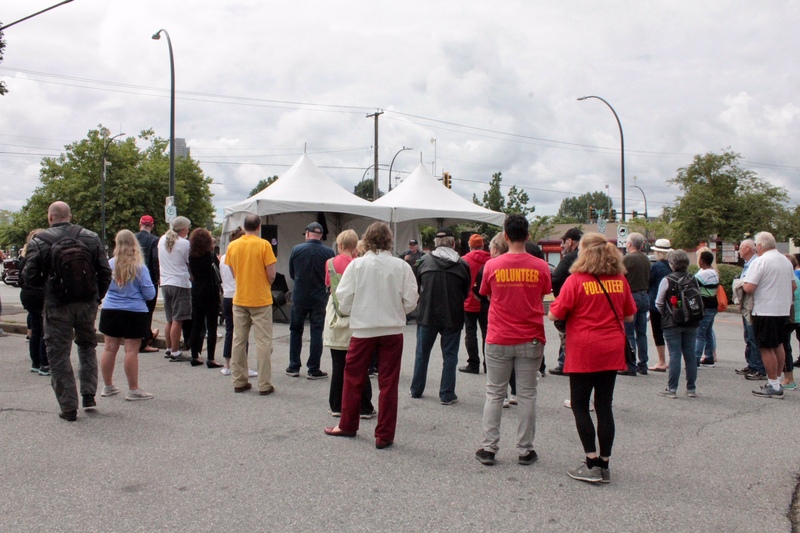 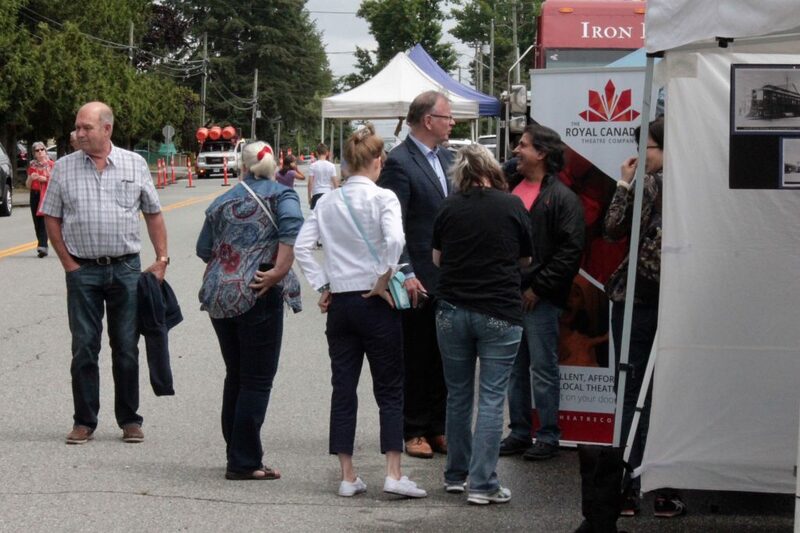 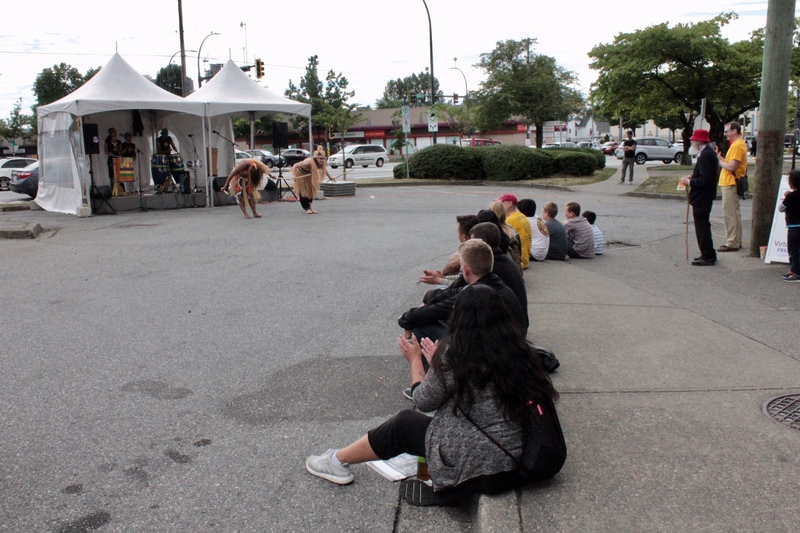 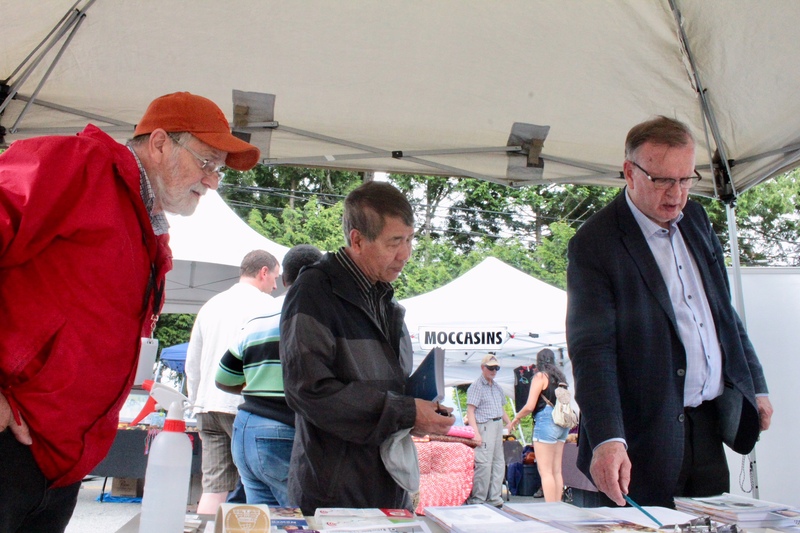 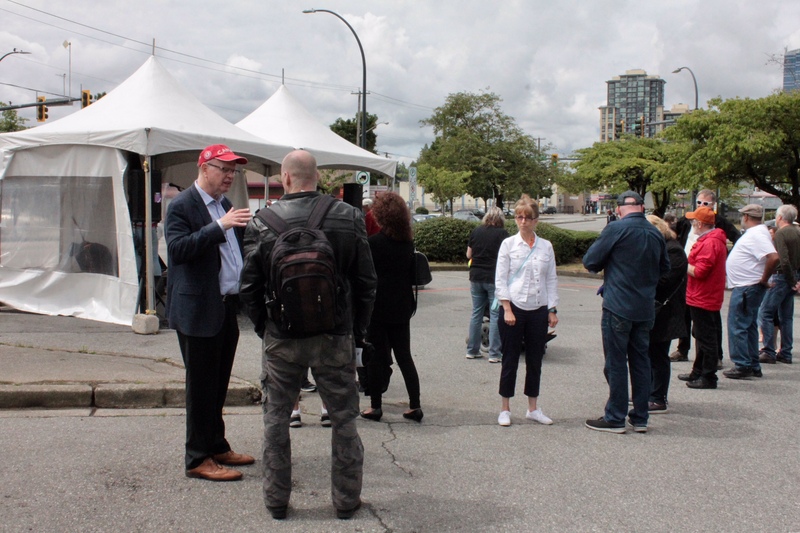 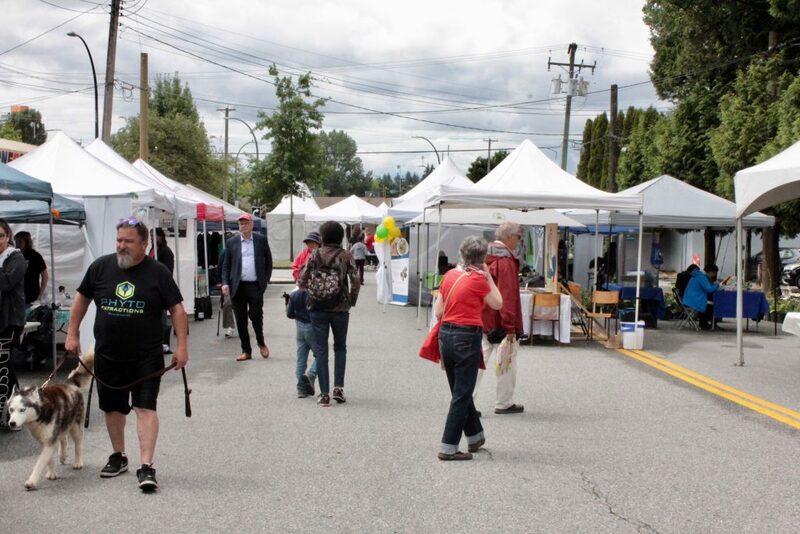 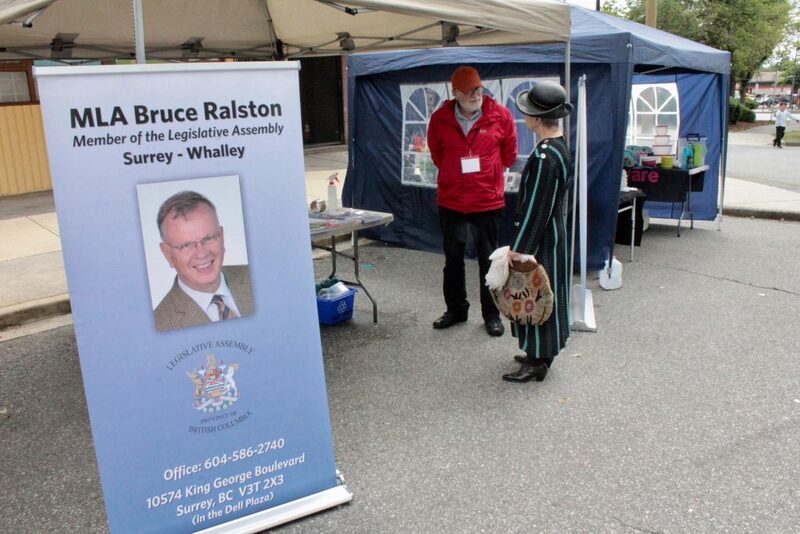 The Surrey-Whalley MLA Mobile Office was joined by its volunteers and our very own MLA Bruce Ralston to talk directly to the local community about the ongoings in the heart of Whalley. 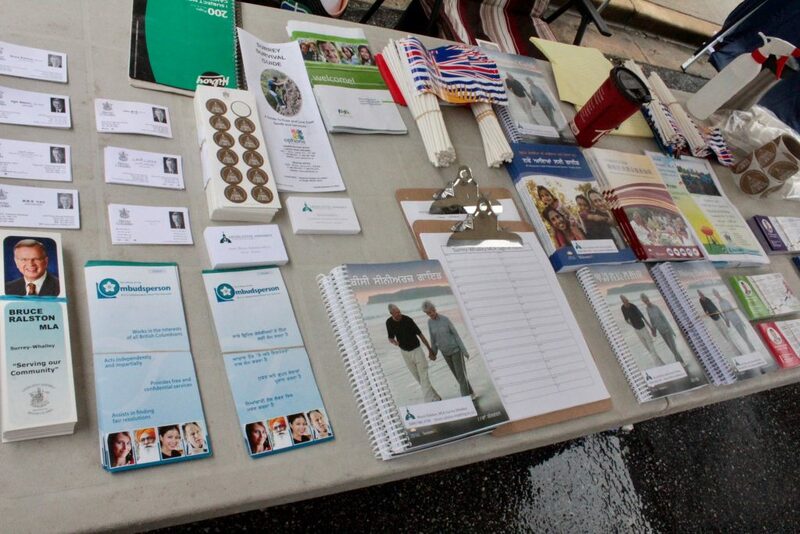 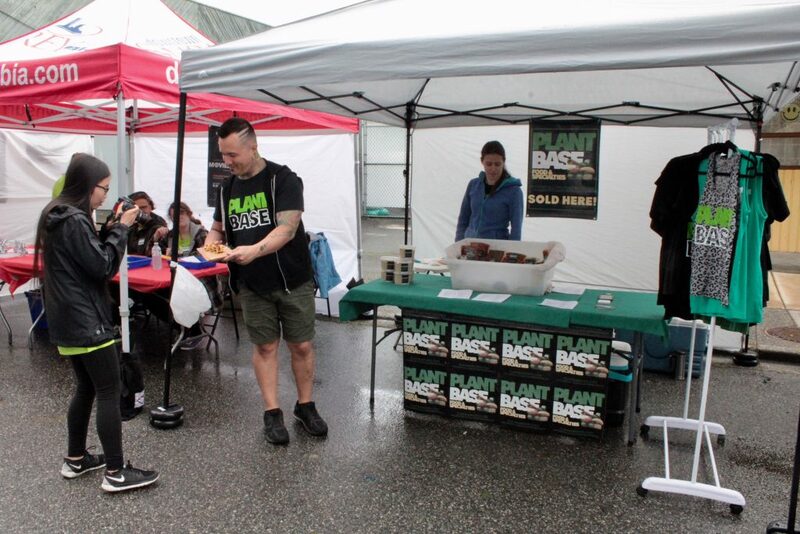 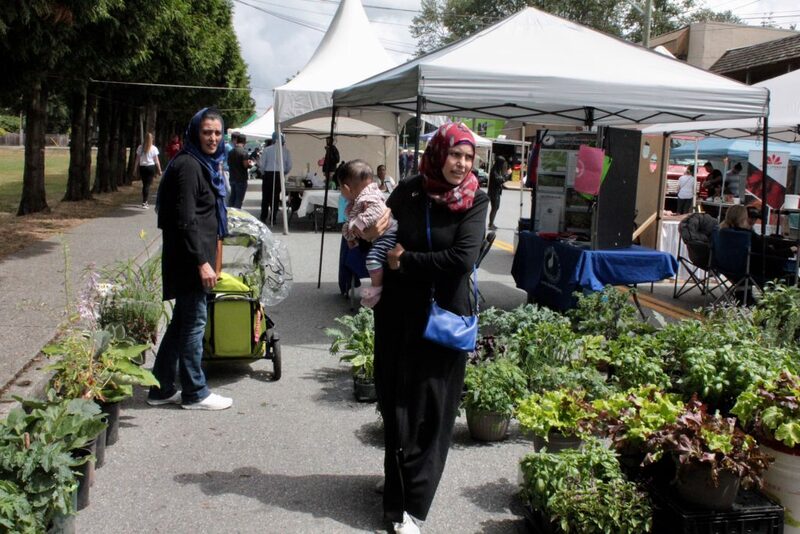 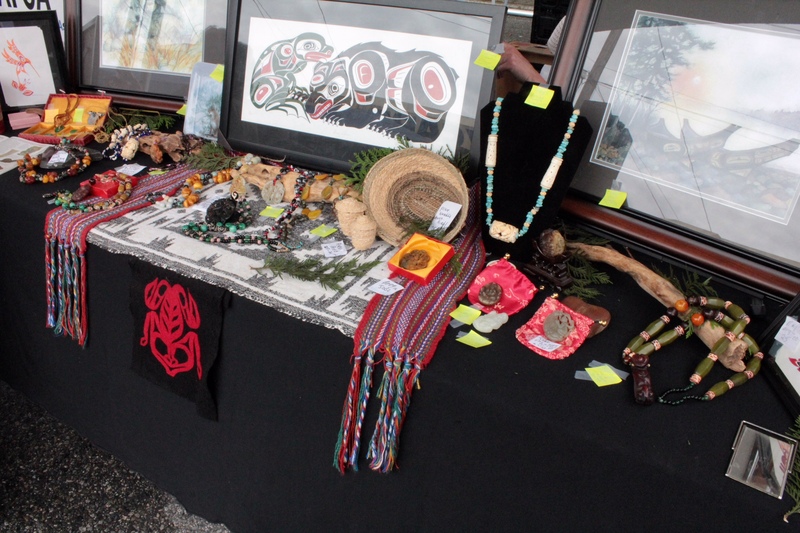 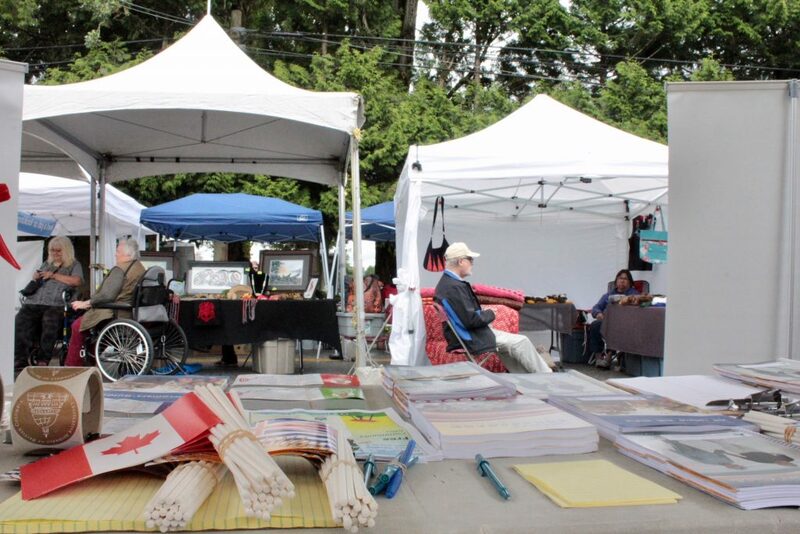 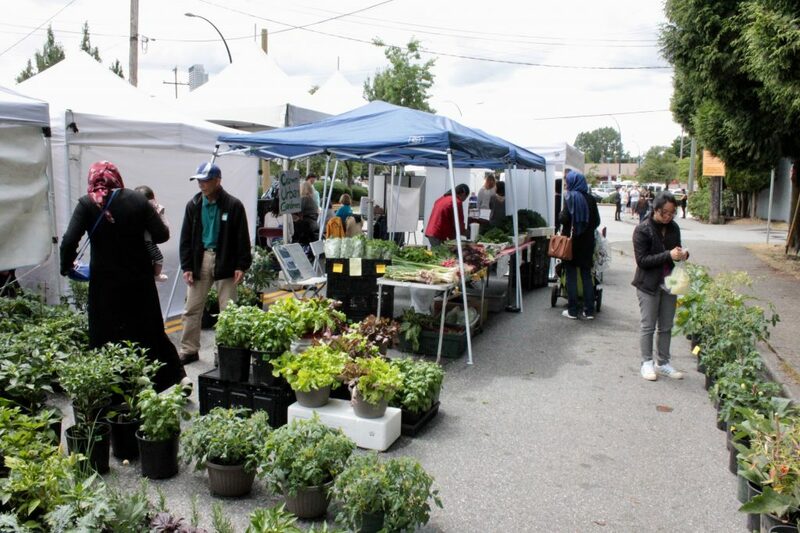 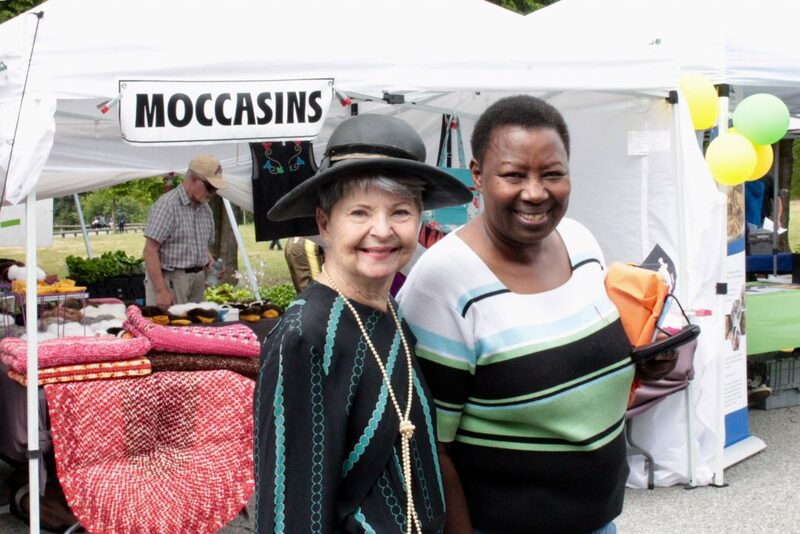 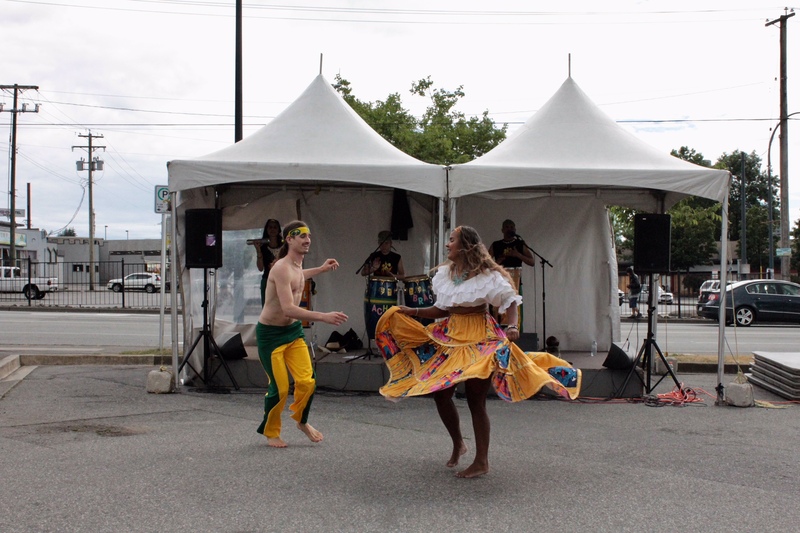 Tents with different options of food, farmers’ market and even a library on wheels were present at the event, along with crafts vendors and public services entities.